Barry’s song “Me and You” translated and performed in French for the GMC commercial in Quebec as well as his original recording in English for the rest of Canada is renewed and broadcast throughout the summer of 2018 on Canadian television. 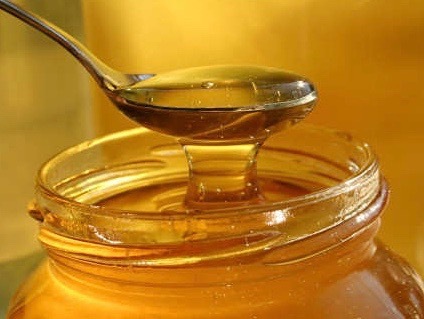 Barry’s original song “You’re As Sweet as Sugar on a Stick” appears on the soundtrack of the Italian film “Metti la Nonna in Freezer” in the Spring of 2018. The soundtrack recording for the movie is released in early summer, 2018 on Warner Music and is also included on the DVD release. 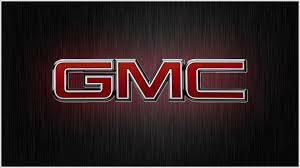 GMC begins featuring Barry’s song Me and You in their new ad on national TV throughout the US in June, 2017. Barry sings his original song from his first album, released in 1975. ANZ Bank in New Zealand begins featuring a cover version of Barry’s song Me and You in their new ad on national TV in September, 2017. This cover version was recorded by Finn de Siecle. Film director Jason Reitman flies Barry to Los Angeles in April, 2017 to lend his voice to his Live Read series in downtown Los Angeles. 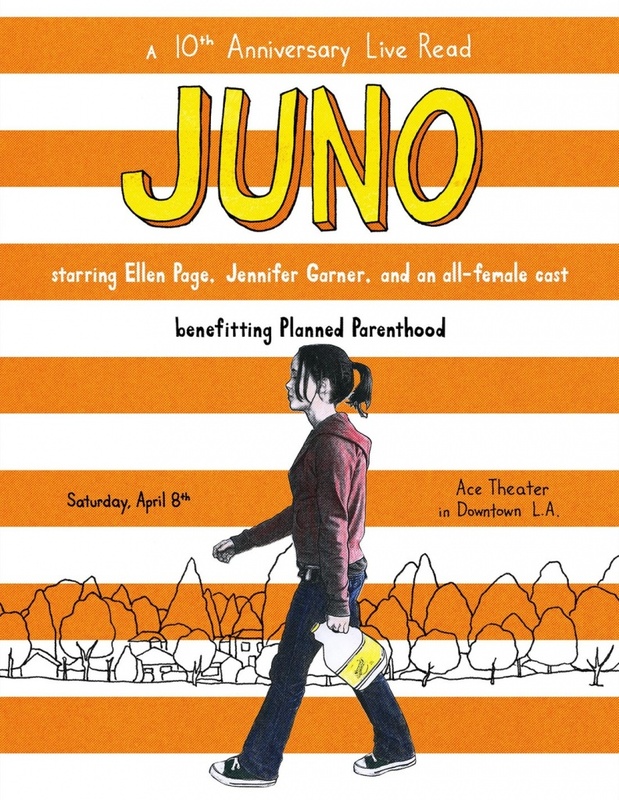 This special program at the renovated United Artists Theater, marked the 10 year anniversary of the Juno film’s release. Barry opened the program with a “live” rendition of his song All I Want is You before Ellen Page, Jennifer Garner, and an all-star female cast read Diablo Cody’s Academy Award winning script for this benefit event. A french version of Barry’s song Me and You is used in the GMC television ad in Canada beginning in the summer of 2017. Flora Butter begins featuring Barry’s song Me and You in their new ad campaign broadcasting on national TV in Norway in August, 2016 featuring a cover version by the artist Finn De Siecle. 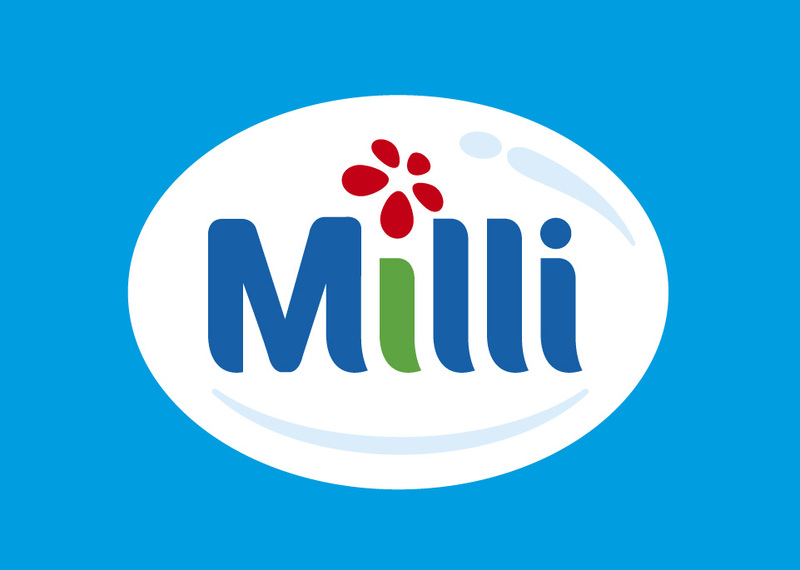 Milli Milk Products in Hungary begins airing a commercial ad on TV in Europe in the summer of 2016 with a cover version of Barry’s song All I Want is You. 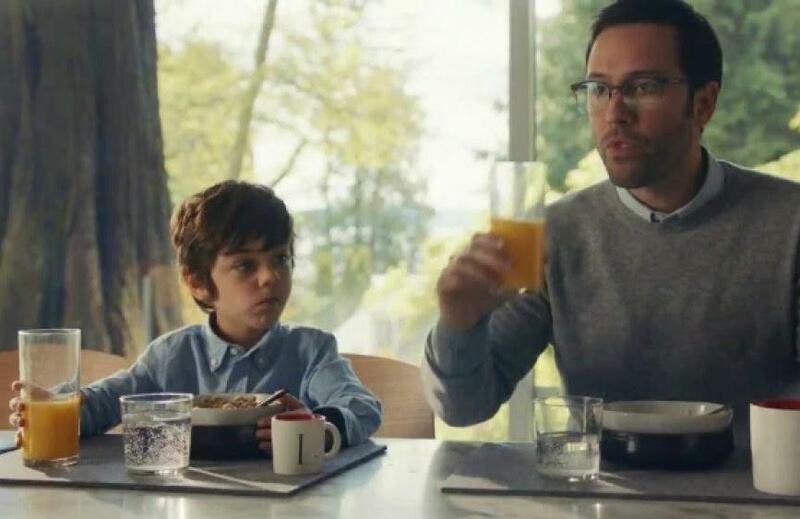 The Cricket Wireless Network begins airing a TV ad in July, 2016 featuring the music from Barry’s song All I Want is You with new words. 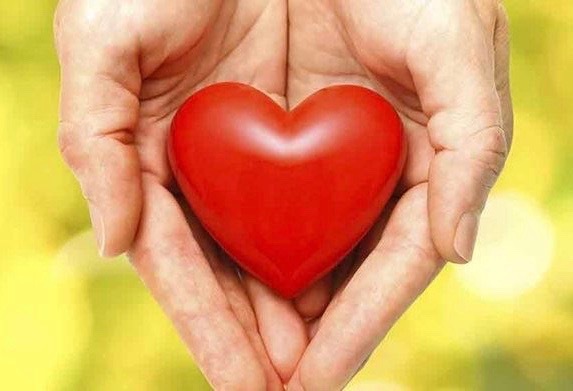 Health Partners of Australia begins featuring Barry’s song All I Want is You in two new television ads broadcasting January, 2016. ANWB TV ad in The Netherlands begins featuring Barry’s song Me and You in a new television ad that began broadcasting in December, 2016. The Royal Dutch Touring Club (ANWB) is a travelers’ association in the Netherlands, supporting all modes of travel. 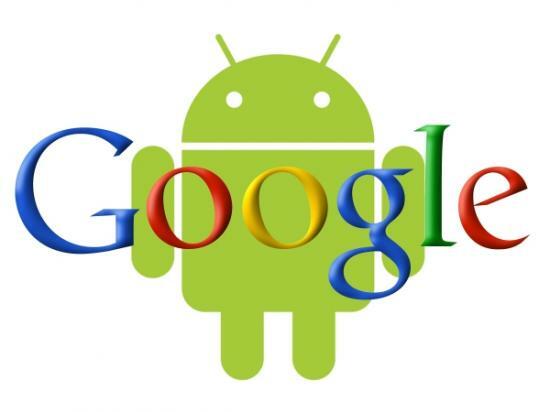 Google Android begins featuring Barry’s song I Need You Like a Donut Needs a Hole in their new ad campaign broadcasting on national TV in the US in December, 2015. The Tree of Life Film A short film for the Ronald McDonald House Charities is currently airing on TV in Australia and New Zealand. This PSA features a cover version of Barry’s song All I Want is You. 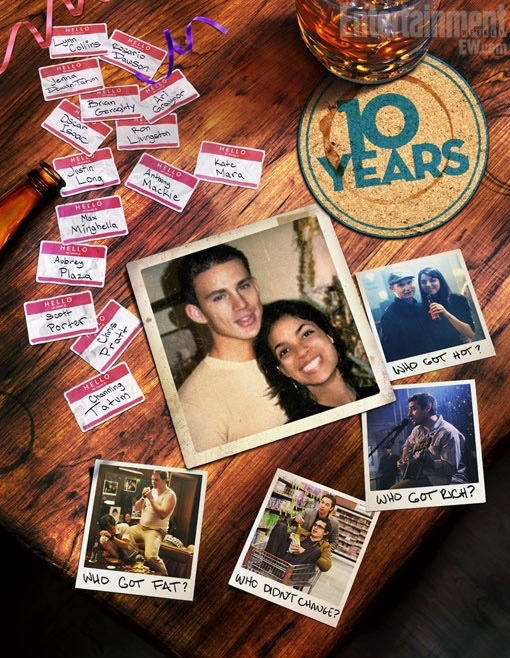 10 Years, is another feature film, released in the Fall of 2012, that features one of Barry’s songs. You Can’t Say ‘Psbpsbpsb’ on the Radioplays on the car CD player, as the character–played by Chris Pratt–begs his wife to turn it off. The character, played by actor Oscar Isaac, is a great sport and sings along with Barry’s song as it plays for the kids in the back seat. The film also stars Aubrey Plaza, Channing Tatum, Ron Livingston, Justin Long, and Rosario Dawson. 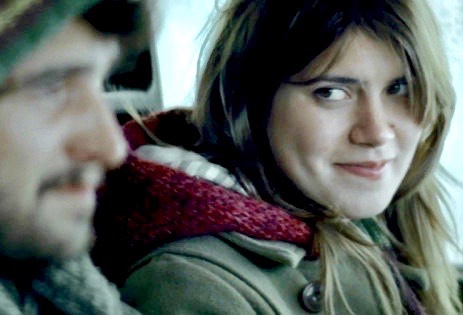 Recorded in 1977, Barry’s song All I Want is You is used throughout the opening credits of the movie Juno. The song appears over the animation sequence at the begining of the film and is also the first song on the movie soundtrack recording, released by Rhino Records. It has since been covered by numerous other artists on other recordings and has popped up in TV shows, films and commercials all over the world. Find out more here. Musicians from around the world have come together to record Barry’s songs in genres as diverse as hip-hop, folk, jazz, and rock. 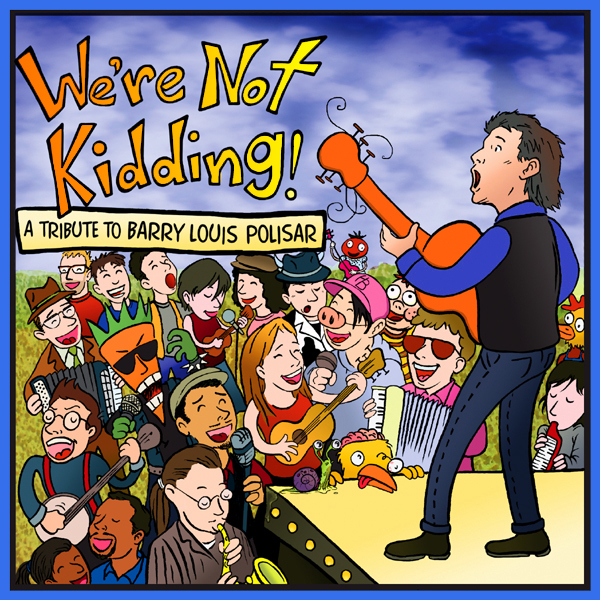 Titled We’re Not Kidding: A Tribute to Barry Louis Polisar, this brand new double CD offers sixty different songs. With a diversity of songs and styles, this album will appeal to kids and adults alike. Listen to all the songs here. 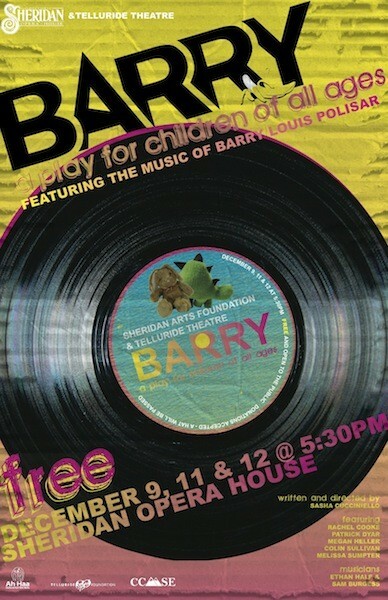 A group of young actors and playwrights at the Sheridan Opera House in Telluride, Colorado wrote and produced a play built around Barry’s songs. They call the musical play “Barry.” Bravo to writer, producer and grown-up fan, Sasha Cucciniello and to Colin Sullivan–and all the creative folks who staged this production and hope to take it on the road. Composer D.J. 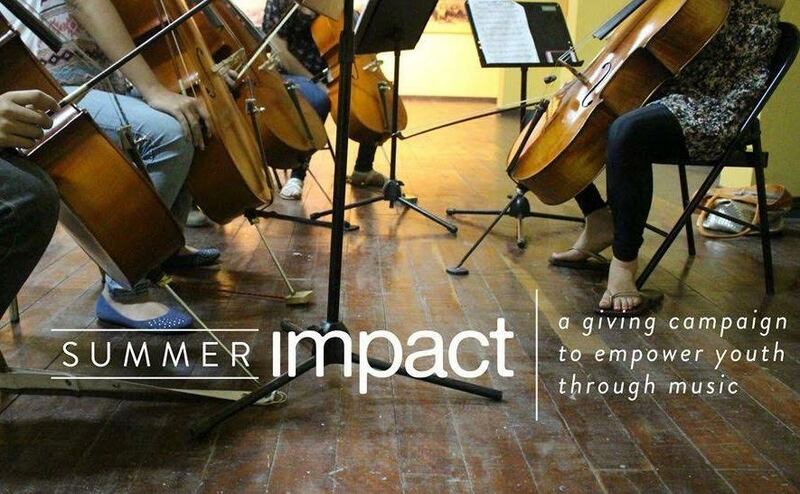 Sparr takes Barry’s book The Trouble With Ben and uses it as the libretto for a musical composition for strings to be performed in the schools through Sound Impact in the fall of 2017. 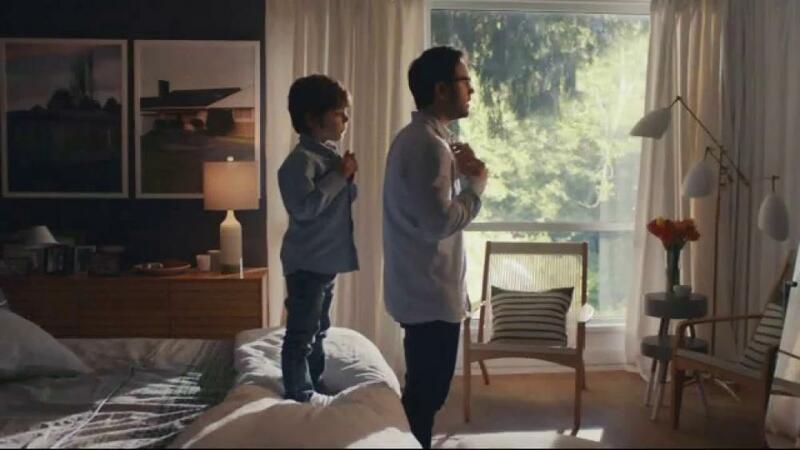 Volkswagen is featuring Barry singing his song Me and You in their new TV ad starting in the Fall of 2013. It’s got dogs and is a real winner! 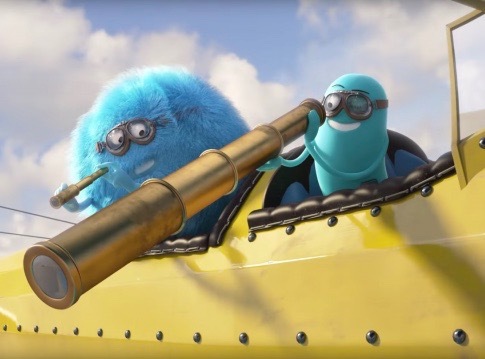 Originally aired in England, Scotland, Ireland and Wales, the ad has been extended to other countries internationally including Canada, Portugal, Finland, Slovenia, and the Czech Republic. Watch it here! 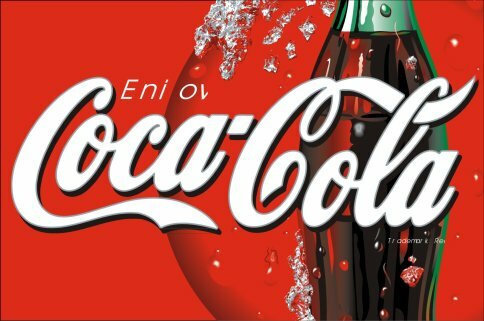 Coca-Cola is featuring an adaptation of Barry’s song All I Want is You in their new TV ad campaign that began broadcasting world-wide in the Fall of 2013. Watch it here! 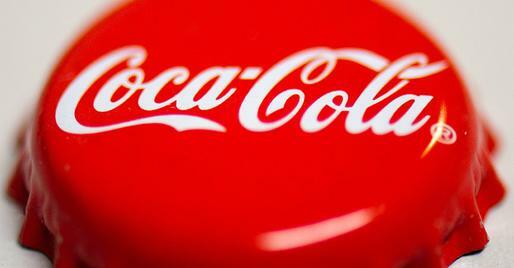 A Spanish Version of the Coke ad featuring Barry’s song has also been created and is airing internationally. 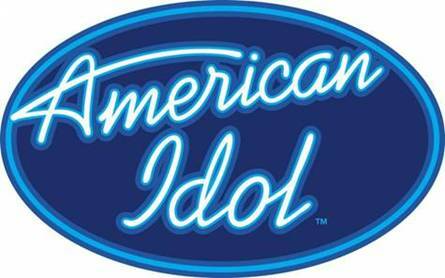 American Idol features Barry singing his song All I Want is You in their January, 2012 broadcast nation-wide. Ikea began broadcasting an ad on TV in Sweden featuring Barry singing his song All I Want is You in the Spring of 2014. 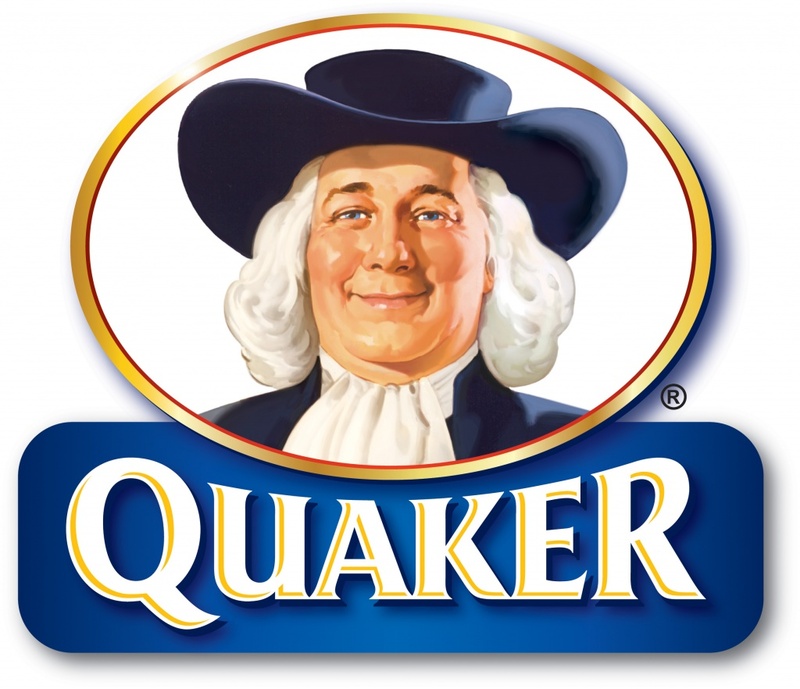 Quaker Oats Cereal begins airing a commercial on national television in Mexico featuring Barry singing his 1975 song Me and You. 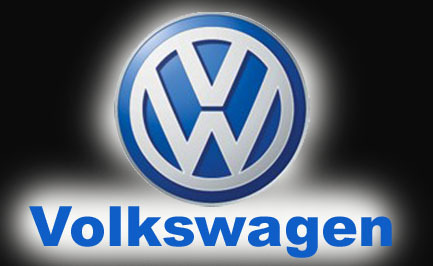 The TV ad begins running in April, 2012. 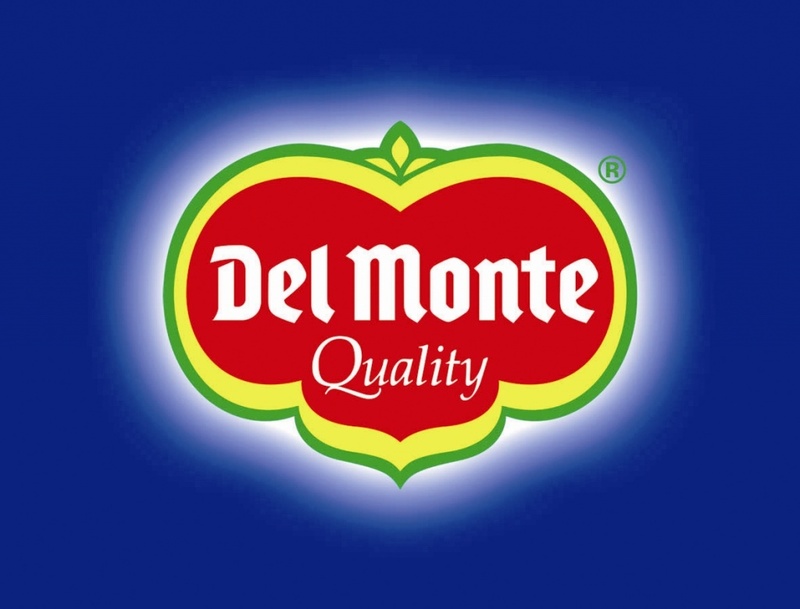 Del Monte foods features Barry singing his song All I Want is You in a national TV commercial that has been airing throughout the United States from 2012 to 2015. Watch it here! 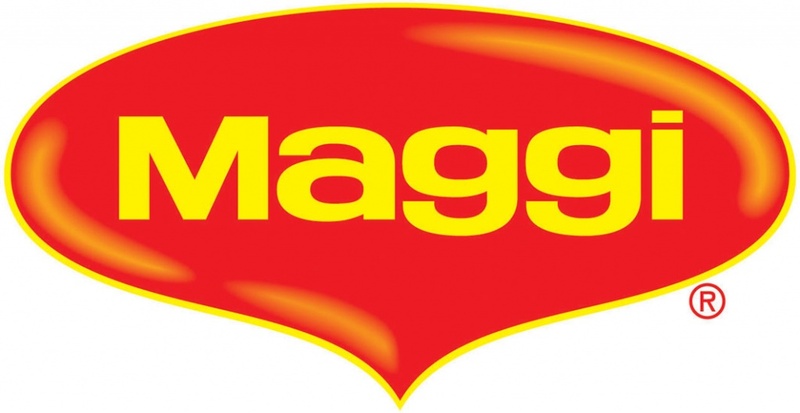 Maggi, is airing a national TV commercial on German television featuring Barry singing his song “Me and You” in the fall of 2012. 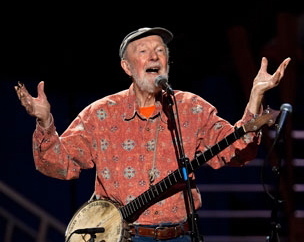 Barry was heard singing his song on an ad for Honda which broadcast daily on national television in the US and Canada. Barry sings All I Want is You(which was also used in the opening credits of the film Juno). Watch it here. 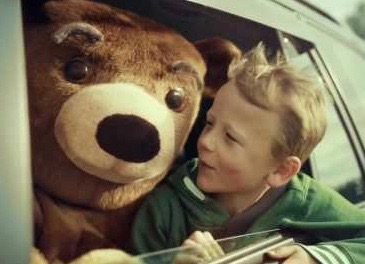 Vicks Honeydrops uses Barry singing his song All I Want is You in a European TV commercial for Proctor and Gamble. 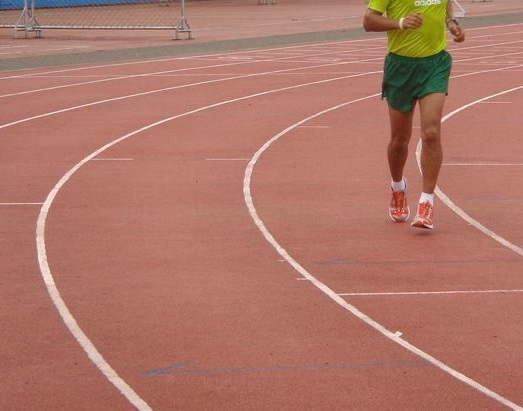 Who knew Barry’s music could help you stay in line! 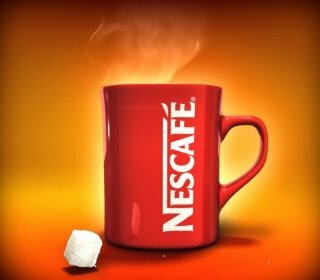 Barry sings his song Me and You in this TV commercial for Nescafe airing throughout Australia. 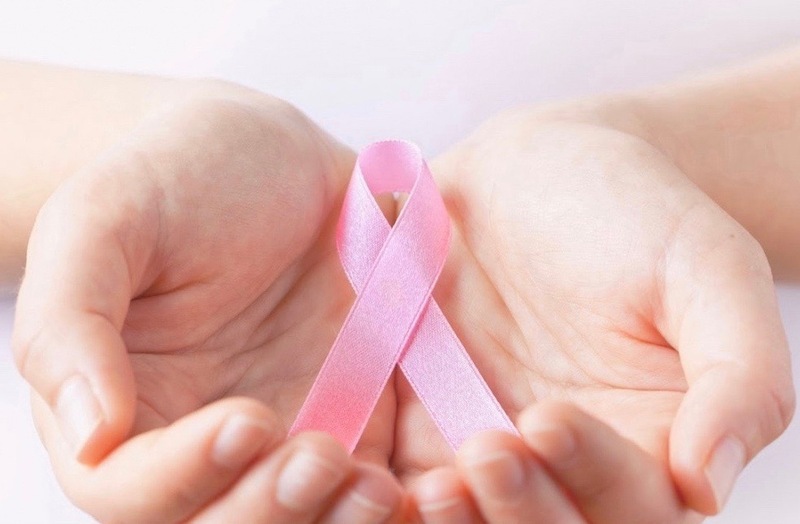 The Pink Ribbon campaign begins television broadcasts in Holland. This Public Service Announcement about breast cancer airs throughout Amsterdam and the rest of the Netherlands in September, 2011 and features Barry’s original song All I Want is You. 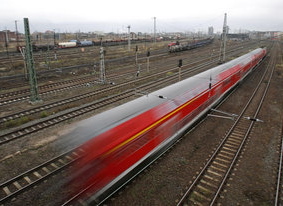 RBS, the regional railway company of Bern, Switzerland, uses Barry’s song Me and You in their commercial in 2009. Barry’s song All I Want is You is used in this short film for a 2009 Public Service Announcement on Polish Television for the Onco Olympics for Children. 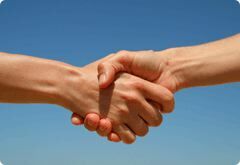 Get the “skinny” on Barry’s song used in this 2008 commercial broadcast in England and throughout the United Kingdom. Money raised by the UK Lottery helps support programs in the Arts, Health, Education, the Environment, and assorted charitable causes. 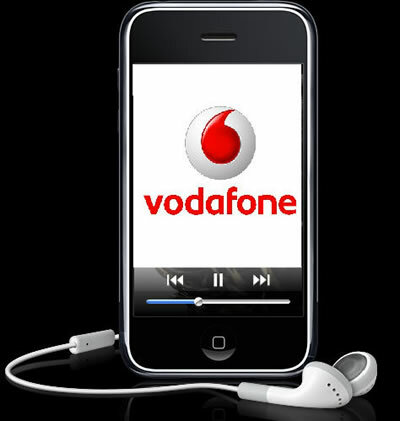 Vodafone uses Barry’s song All I Want is You in their 2009 commercial throughout New Zealand. 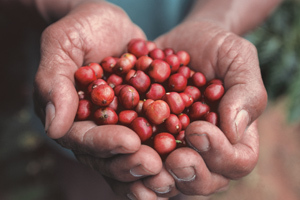 Nescafe begins airing Barry’s song Me and You in commercials in Mexico in August, 2010. 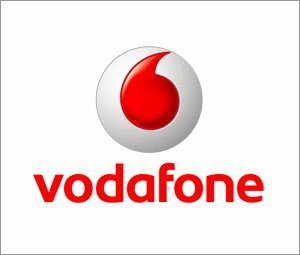 Vodafone uses Barry’s song All I Want is You in their 2009 commercial throughout the Czech Republic. 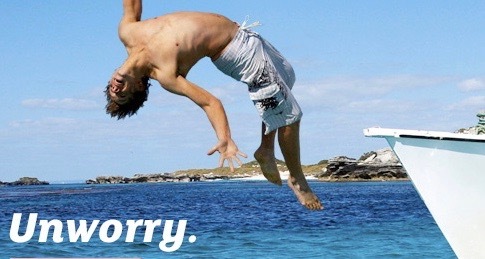 Barry’s music provides the background for the “UnWorry” campaign in Western Australia. A series of commercials were made in 2008 airing in Australia after Barry’s song appeared in the film Juno and this is one of them. 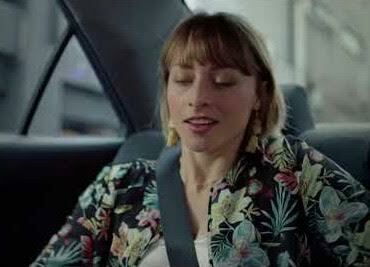 Another commercial using Barry’s music for the “UnWorry” campaign in Australia. 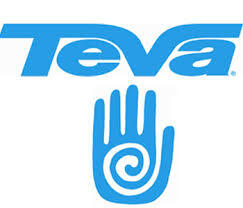 Teva Sandals used Barry’s song Water in this fun animated spot in the summer of 2005; the first time one of Barry’s songs was used in a commercial TV ad for national broadcast in the US. 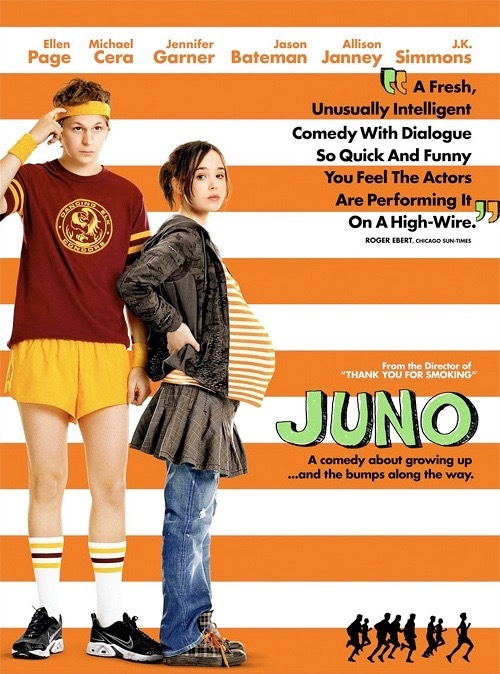 A Grammy Award was given to Juno in 2009 for “Best Compilation Soundtrack Album For a Motion Picture.” Barry’s song All I Want is You is the first song on the film soundtrack recording which has gone Platinum and sold over a million copies. 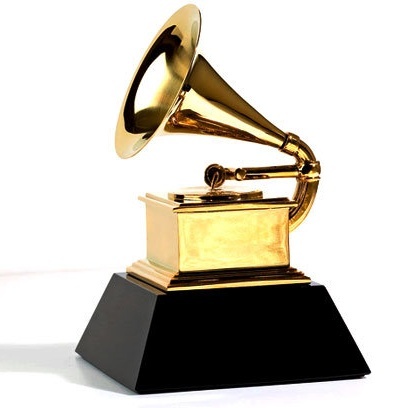 A second Grammy Award was given to All About Bullies in 2012 for “Best Children’s Recording.” Barry’s song Town of Round was featured on this compilation album for children. 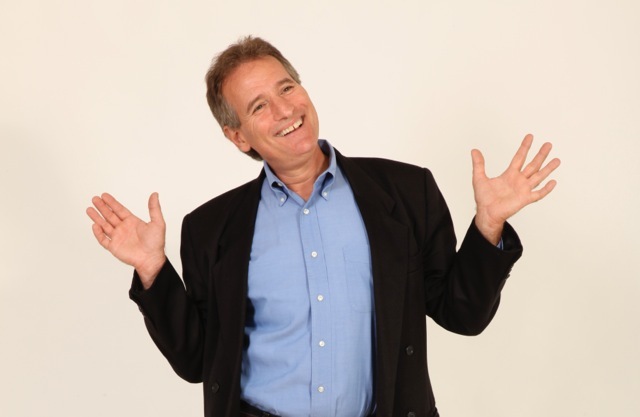 Barry was also given a Lifetime Achievement Award from the Children’s Music Web for his work. 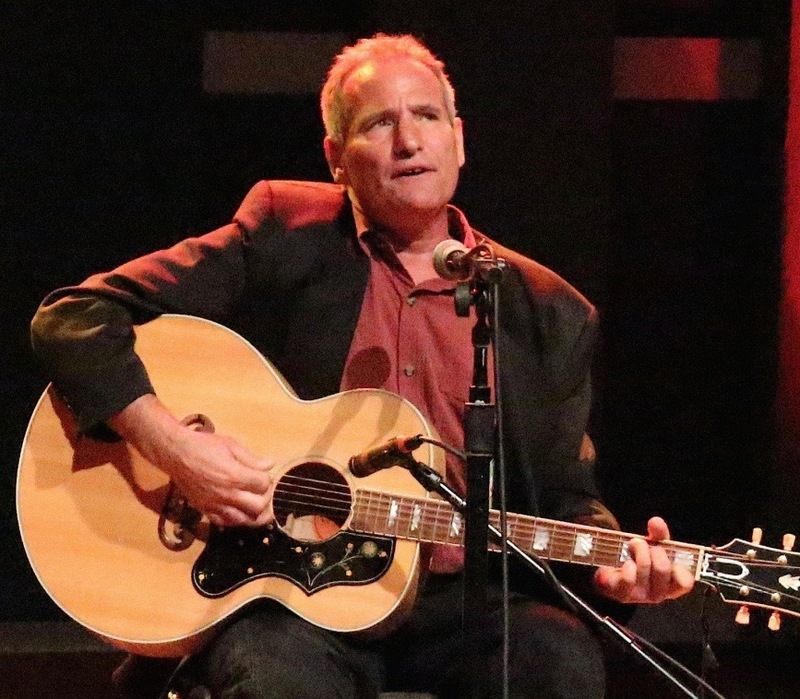 Not only can you read Barry’s books and hear all his songs for free on this web site, Barry can now be heard reading his stories, poems, and song lyrics. These readings can be used alongside Barry’s books to help young readers – or just sit back and listen to Barry recite his work. 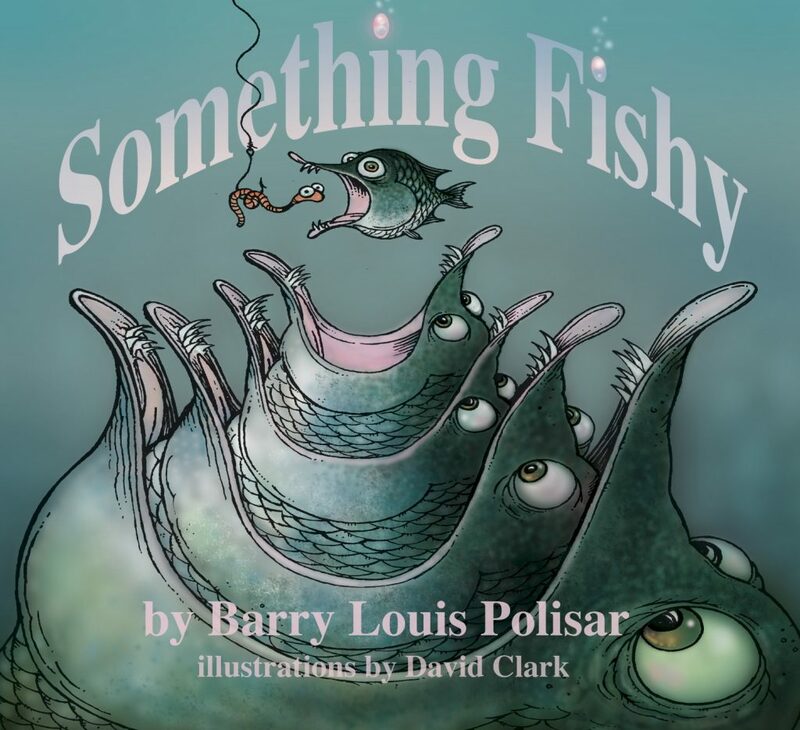 Something Fishy is Barry’s newest book for children –and the fourth collection of poems about strange and exotic creatures. It was released on April Fools Day, 2013. KindieComm, the first annual conference on Independent Children’s Music, gathers in Philadelphia and Barry delivers the afternoon keynote talk with WXPN radio host Kathy O’Connell. Writing about it later, music journalist Allen Foster lists the top seven highlights of the conference, highlighting Barry singing “Don’t Put Your Finger Up Your Nose” as number one and Barry’s interview with Kathy as a close second. 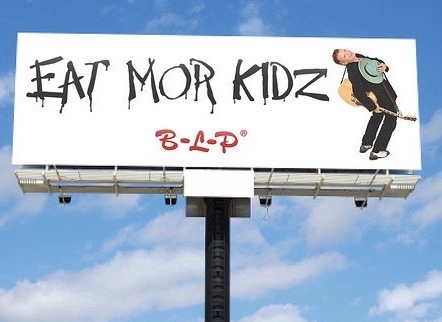 Eat Mor Kidz ad campaign begins. Taking it’s cue from Barry’s first record album–I Eat Kids–released in 1975, graphic designer Michael Emory Niemchick of Michigan produces this great billboard for an imaginary ad campaign. 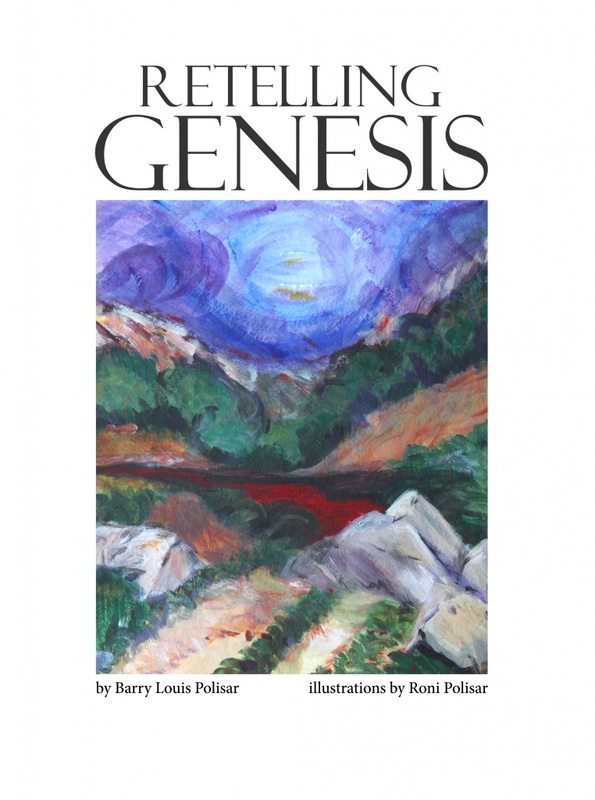 Retelling Genesis Barry’s newest book is actually not a children’s book. It tells thirteen stories from the book of Genesis from a secondary character’s point of view, giving voice to many characters whose perspective is overlooked in the original biblical narrative. These are not your Grandmother’s bible stories! 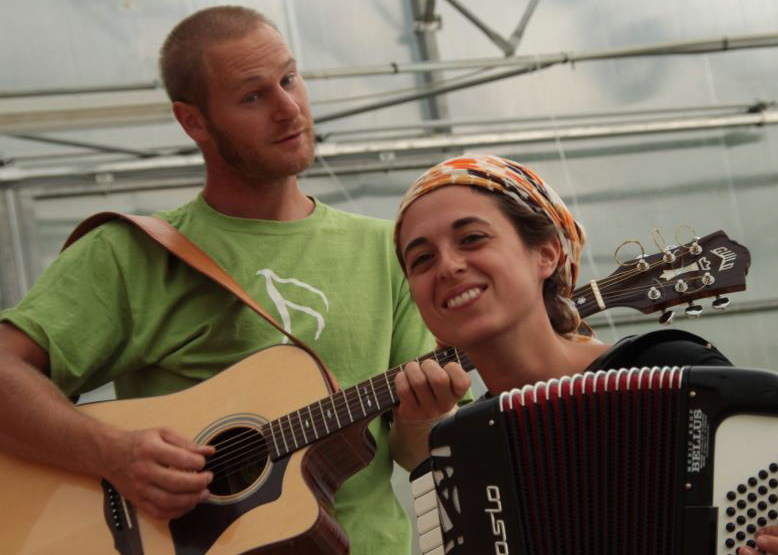 Sara Visentin and Dario Valle, from Vicenza, Italy, translate and record Barry’s song “Don’t Put Your Finger Up Your Nose” in Italian in February, 2013. You’ve heard Barry’s song in English and you’ve heard it in Yiddish…finally we’re getting to the romance languages, Bello! They also translate and sing Barry’s song “I Don’t Wanna Go To School” in Italian. Listen to both song covers here. Shy Sharity, a Canadian actress and singer, records a new version of Barry’s song “All I Want is You” in January, 2013. It’s perky and fun and you can watch it here! 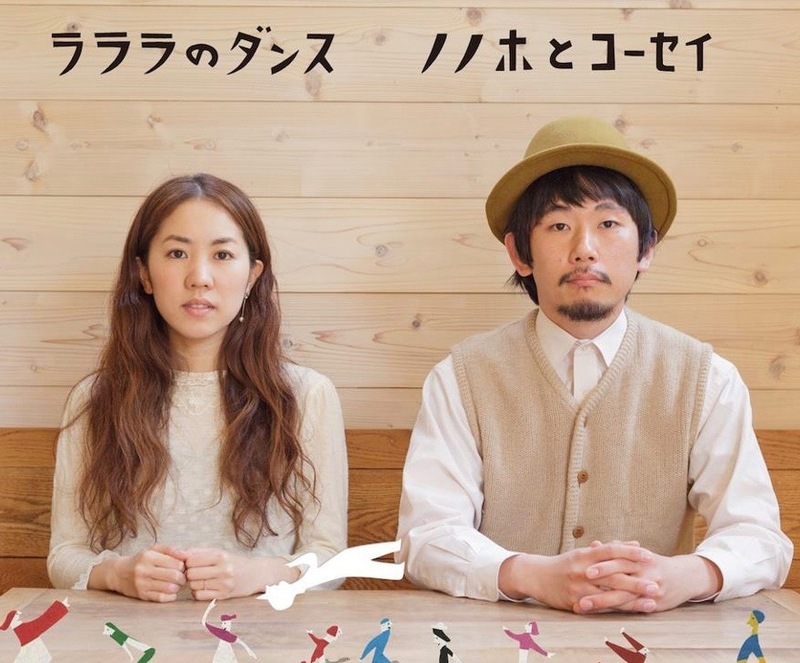 Oda Koshey and Nonoho from Tachikawa City, Japan, have recorded Barry’s song “Tomorrow” and translated it into Japanese on their new CD called “La La La’s Dance.” Listen to it here. Oscar Brand, Ella Jenkins, Jim Copp and many other singers and songwriters who write and perform for children. The interviews aren’t new, but we finally got them out of the vault and have begun to post excerpts here. It’s not the cover of Rolling Stone but it will do! 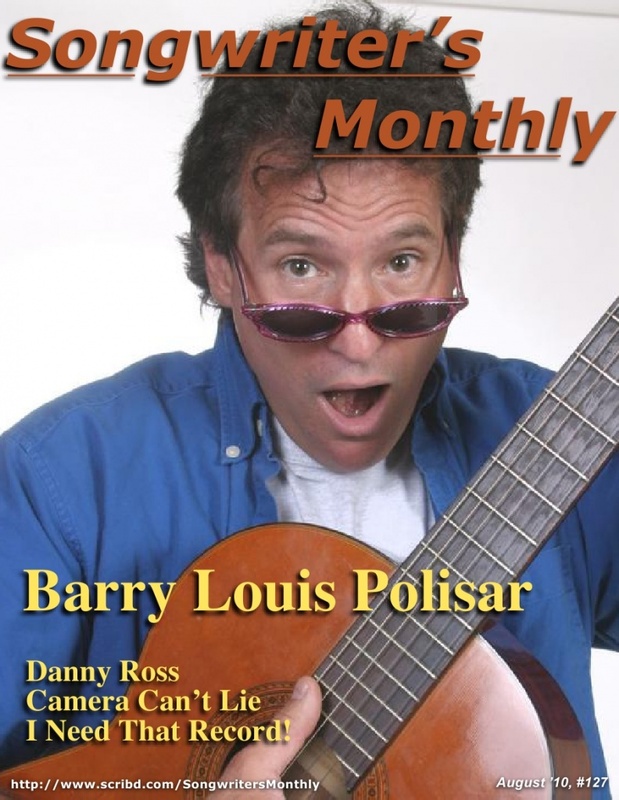 Barry is featured on the cover of Songwriters Monthly, reviewed in Booklist Magazine and profiled in Driftwood Magazine. Read the profile story here.